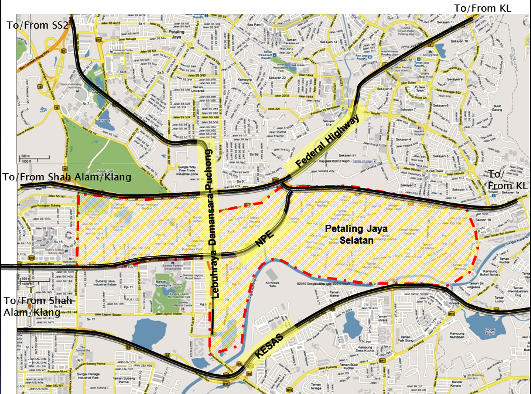 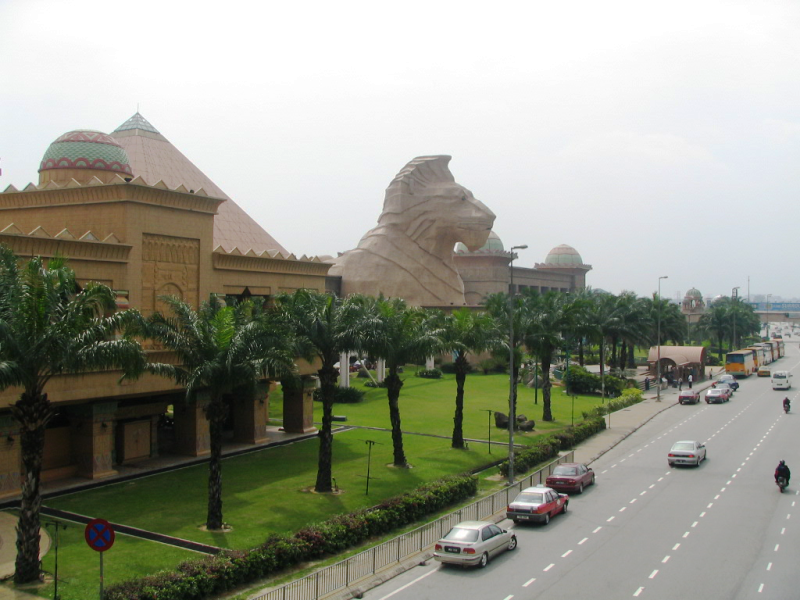 The Sunway Pyramid Phase 2 project is an extension of the existing Sunway Pyramid shopping complex. 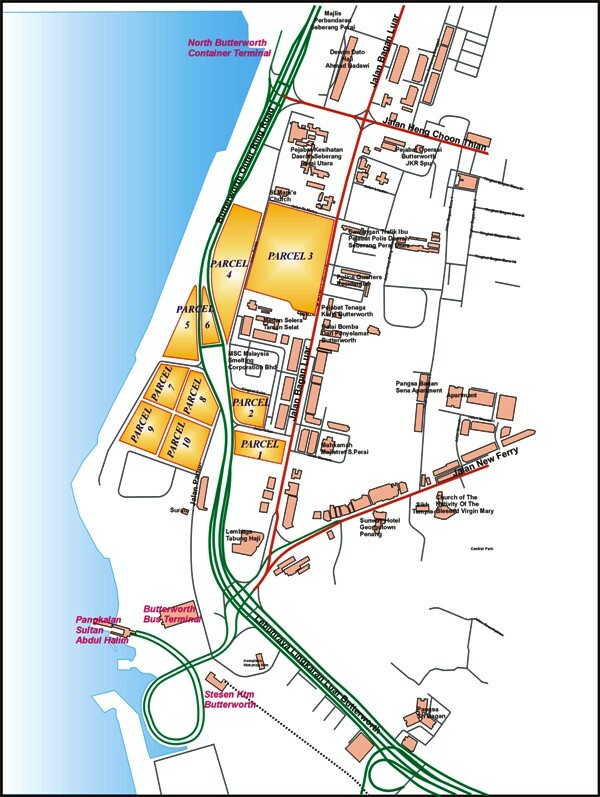 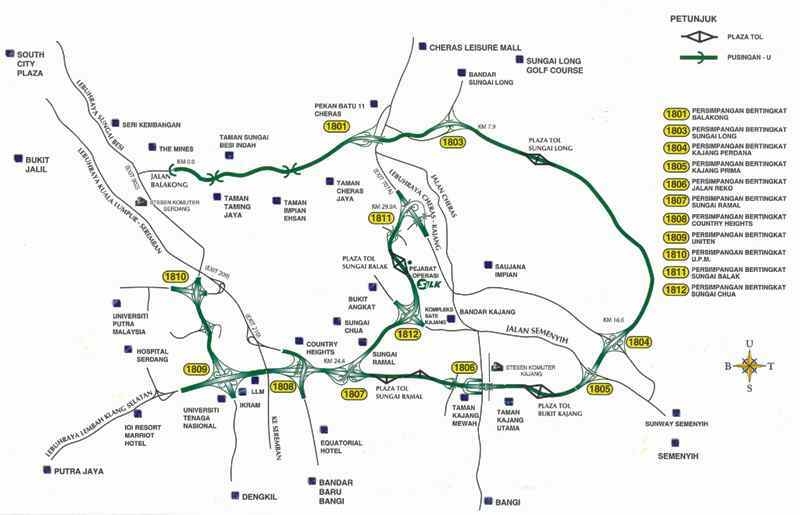 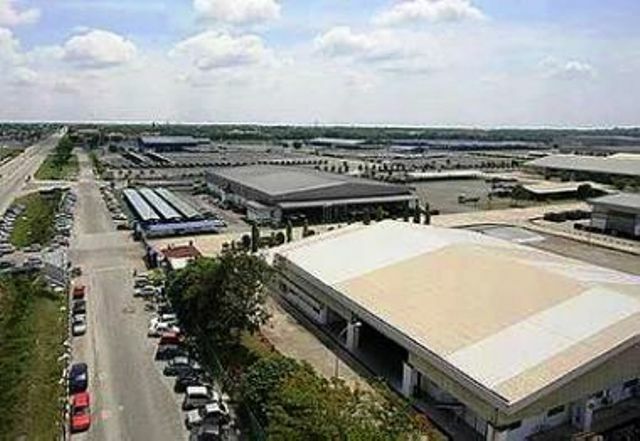 The current net lettable area is 65,000m2. 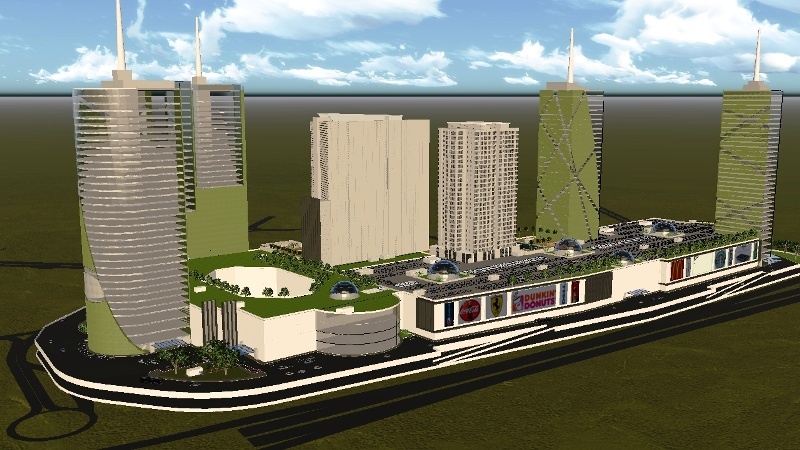 With the future extension, the shopping mall will have a total net lettable area of 157,300m2.